To reconnect and rekindle the bonds of friendship, an alumni programme has been launched for Home Team national servicemen (NSmen). The programme has been launched as part of the NS50 celebrations. 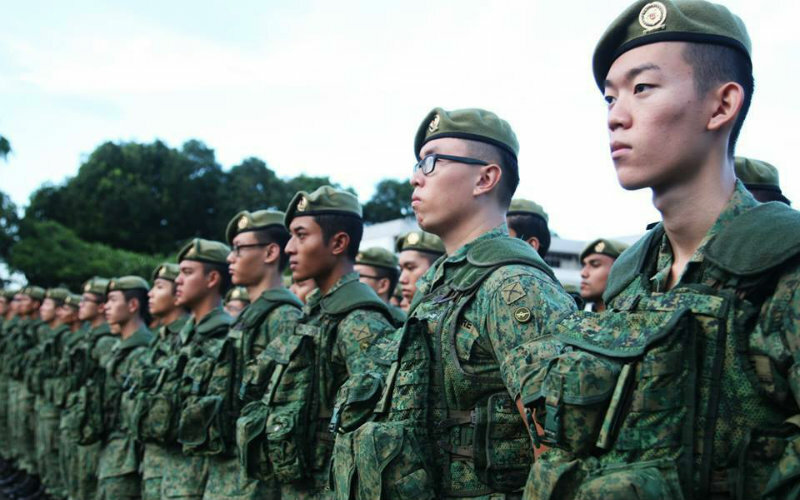 The HomeTeamNS Almuni Connect will provide secretariat services and help in reconnecting NSmen with their comrades from the same training batch or division. 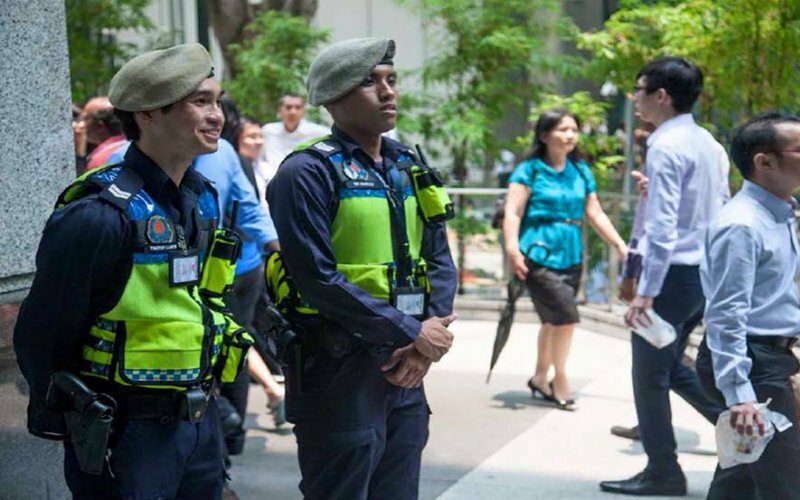 It has been dubbed as Singapore’s first NS ‘social broker’ programme. Launching the programme, Desmond Lee, president of the HomeTeamNS and Second Minister for Home Affairs, said the idea was conceived last year and highlighted how there were many networks of NSmen alumni but no platform for them to tap. The Minister made the announcement in the presence of 1,000 HomeTeamNS members and their families at the film premiere of Spider-Man: Homecoming held at Shaw Theatres Lido. During the launch, HomeTeamNS also unveiled its NS50 mobile app, which aims to provide a one-stop platform for users to access NS50 activities, Alumni Connect, promotions and other announcements. Through the app, HomeTeamNS members and NSmen interested in the alumni programme can form alumni groups and request secretariat services. Over the next two years, the target is to build a network of 65 NS alumni groups. The HomeTeamNS can then seek ideas from groups and members to conceptualise future NS clubhouses and activities.